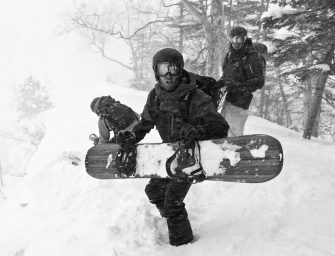 You’ve seen it in the movies, friends FB videos and photos: Japan’s legendary cold smoke powder! 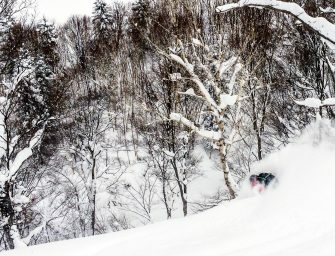 Hokkaido is home to some of the finest deep..
“A journey into Japan’s rich maker culture and legendary powdery winter. 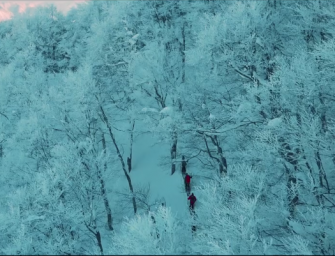 A look at the past, present and future of craftsmanship intertwined with the search.. 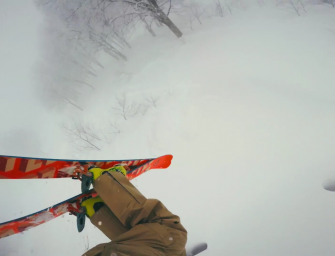 The crows Flo Bastien and Nikolai Schirmer evidently won with their recent trip to Japan. 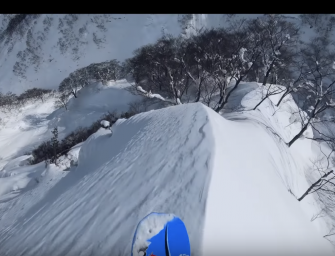 If this video doesn’t give you wet dreams of Japow..
It’s funny how you sometimes have to travel around the world to find quality time with hilarious friends, old and new. 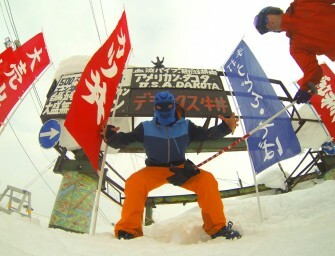 While the Japanese locals we met..